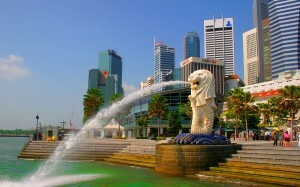 Forex Trading in Singapore start in 2000, with a lot of online broker setup. Singapore is a matured market with 95% of trader lose money and 95% of Hedge fund lost money. However the generation “Y” is the key growth sector in forex market because they need to take Forex Trading as life career as well as cost of living in Singapore is picking up. From our observation, a lot of trader learn from USA and try to sell course which are not matured and well tested skills and lot of trader lost money especially the young who just to try their “luck”. A lot of “Guru” in Singapore is self proclaim as expert and the tactics used was outdated and a lot of try an error in Singapore right now. 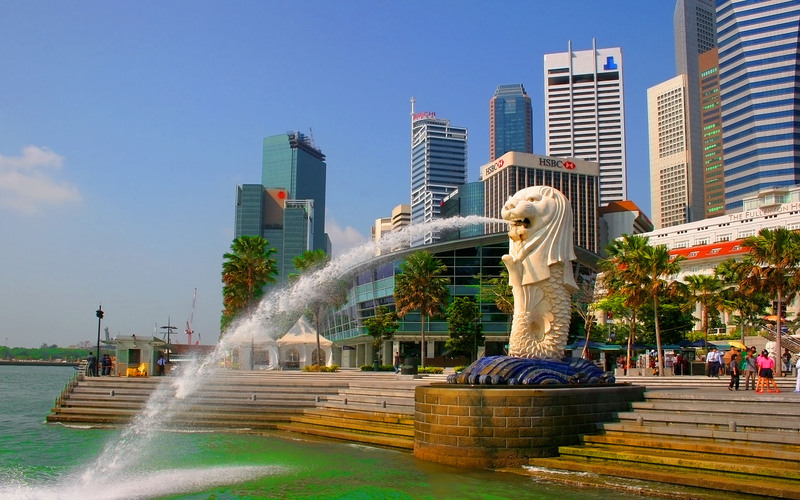 We are strong in education and looking for a Joint Venture business partner in Singapore so we can carry out the Proper education programs and work with them in Forex Business and grow it on every corner in Asia Continent. Contact us if you try to find a strong, sincere and workable partner in Singapore.